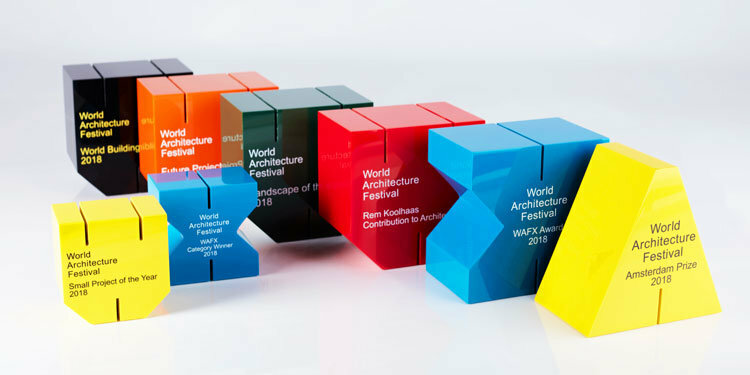 The World Architecture Festival (WAF) was first held in 2008. Some ten years later, it has become the world’s largest live architecture festival; the 2018 competition attracted 1072 entries from 57 countries. Since 2009, Special EFX has manufactured the solid acrylic awards for the internationally-acclaimed event. Few in number, each comes personalised and with a priceless recognition tag on the world stage of architecture. The ultimate World Building of the Year 2018 prize went to WOHA Architects for its mixed use Kampung Admiralty complex, Singapore. However, this year the event organisers brought additional focus to the Awards with the introduction of new categories, including the Future Glass Prize and Best Use of Certified Timber. 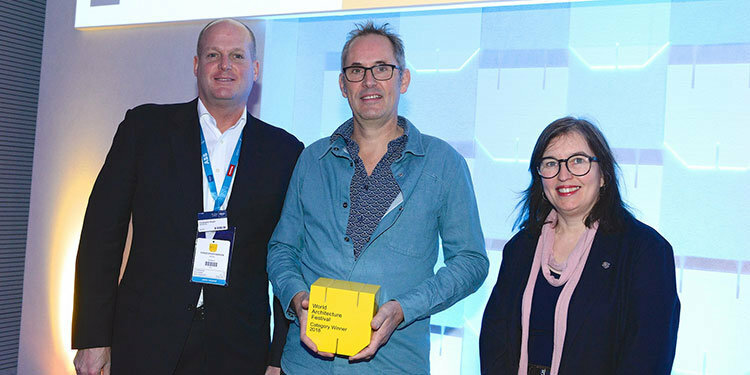 For each additional prize, Special EFX created and produced new trophies to compliment the original, stylised ‘W’ design, which is depicted in yellow acrylic and screen printed. 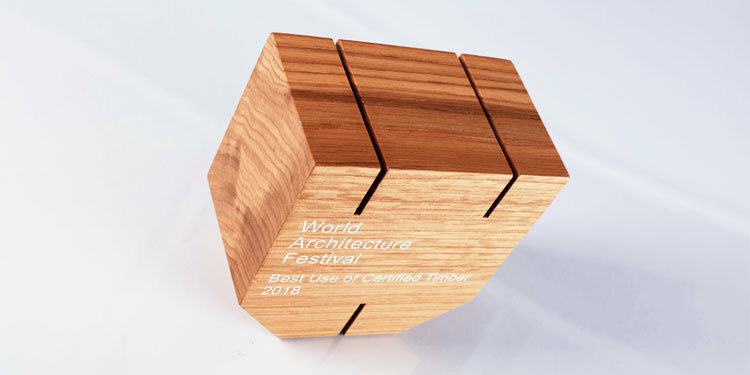 Sustainable timber and bonded glass trophies are now part of the collection for the Festival. So what was the criterion for introducing these new and innovative categories? The list of 2018 architecture award winners is truly global, from Singapore to USA, France to Columbia. Closer to home, UK category winners included Alison Brooks Architects for Exeter College Cohen Quadrangle, Oxford, and Spheron Architects for the Belarusian Memorial Chapel, London.